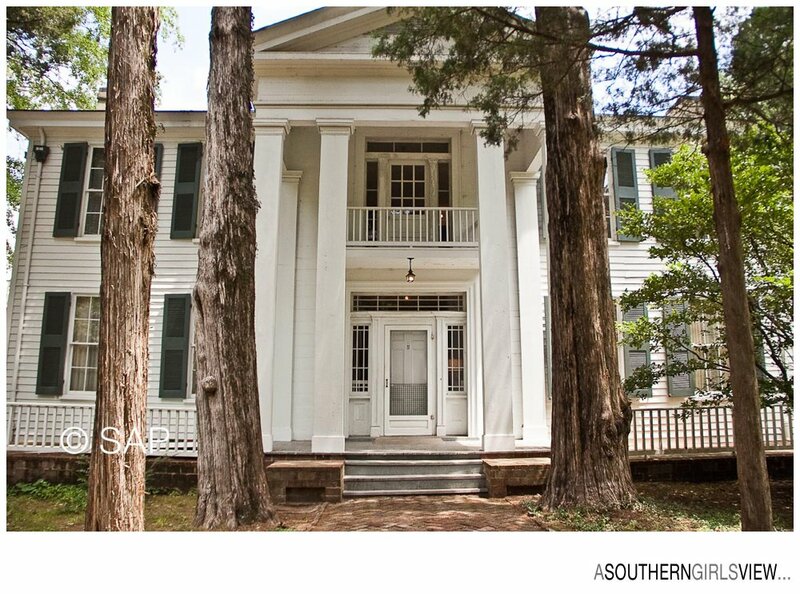 At the end of a quiet little street in the quaint southern town of Oxford Mississippi sits the estate of Rowan Oak… the home of the late William Faulkner. For those of you unfamiliar with Faulkner, he was an American writer and Nobel Prize laureate, who is considered one of the most important writers in American literature and specifically in Southern literature. Faulkner received the Nobel Prize in 1949 and was awarded the Pulitzer in 1954 and 1963. 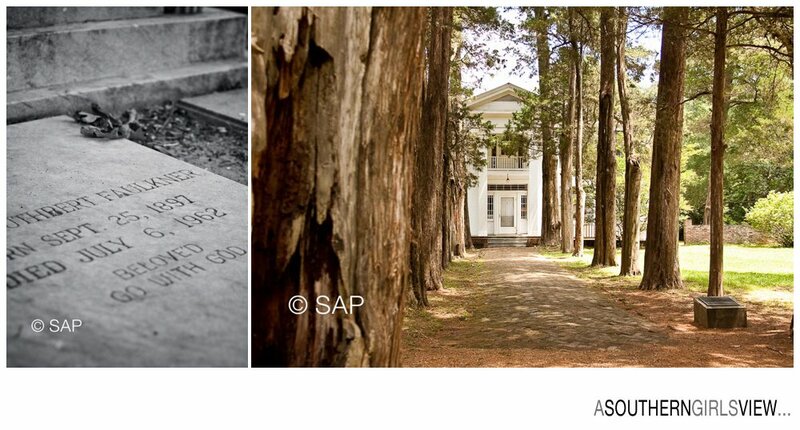 Faulkner purchased Rowan Oak in the 1930’s and lived there often until his death of a heart attack in 1962. Despite his impressive writing, Faulkner was haunted by the demons of alcoholism, although he did most of writing sober, choosing instead to binge after completion of a project. 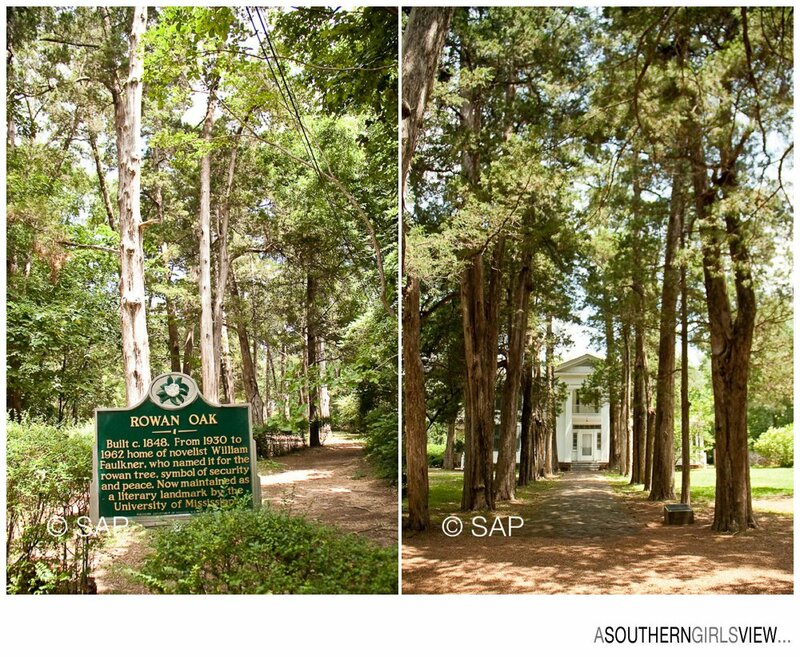 I had previously visited Rowan Oak several years ago and enjoyed a private tour on a cold, crisp Saturday morning, but I wanted to revisit the estate on my recent trip to Tennessee, this time in much warmer weather (plus it makes the long trip between Texas and Tennessee more interesting). Oxford is an easy drive from Memphis at about 1.5 hours heading south on I-55 then exiting east on US-278. 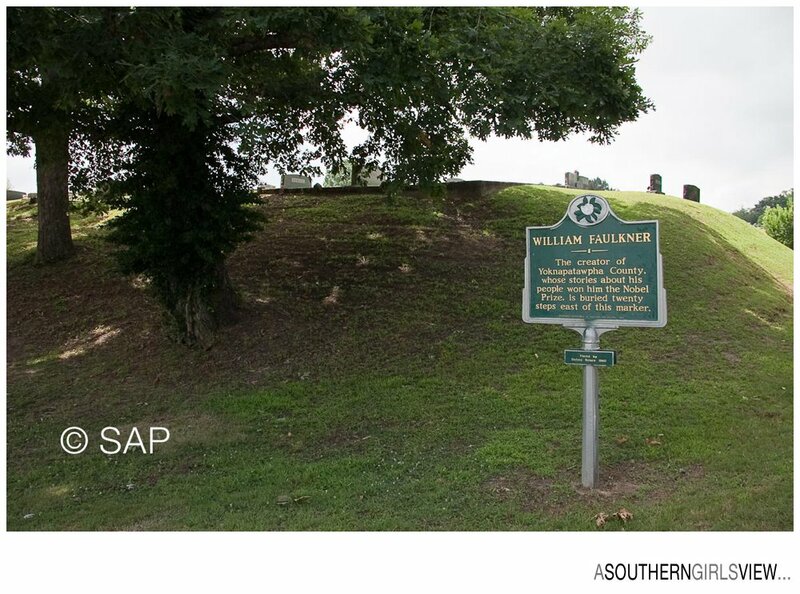 If you are up for a more scenic tour and have a little extra time, then start out at Exit 56 just southwest of Jackson Tennessee. Exit south-east on Hwy 59 though part of the Hatchie National Wildlife Refuge heading thru Dancyville (Pres Polk historic site) to Somerville then take TN-57 south thru Moscow Tennessee. Once you cross over the state line into Mississippi then connect to MS-7 thru Holly Springs Mississippi (another quaint little southern town) straight into Oxford. Rowan Oak is located just north of MS-278/Hwy 6 off Old Taylor Road between 9th and 10th street. 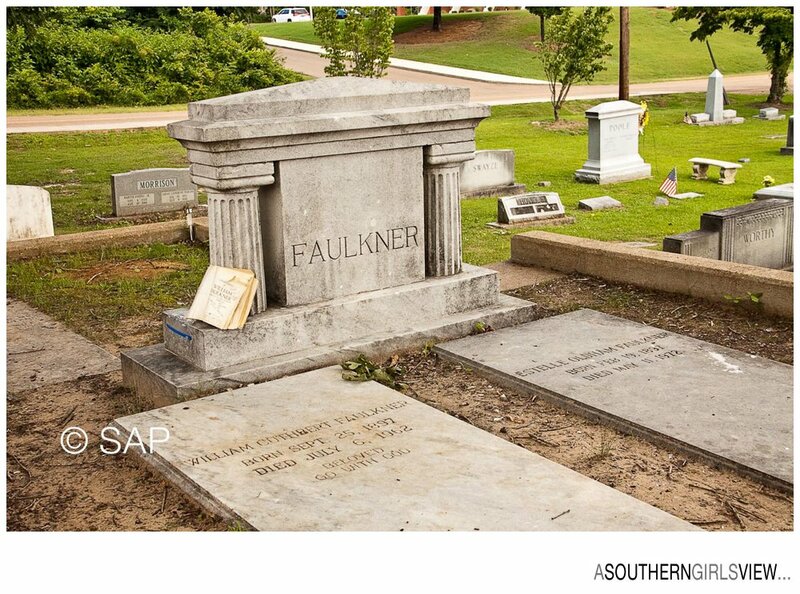 Faulkner is buried in the Saint Peters Cemetery (also known as Oxford Memorial Cemetery) in Oxford not far from Rowan Oak at intersection of Jefferson Street and N. 16th Street. 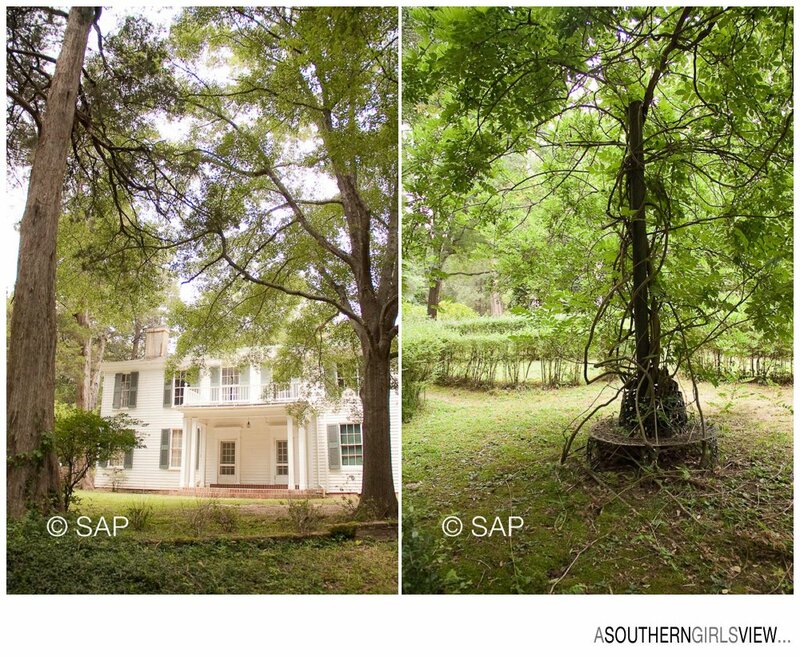 Both grounds are open free to public during daylight hours – paid admission at Rowan Oak is for the house. Rowan Oak house and grounds are well worth visiting as is the cemetery where other visitors often leave unique gifts at Faulkner’s grave. 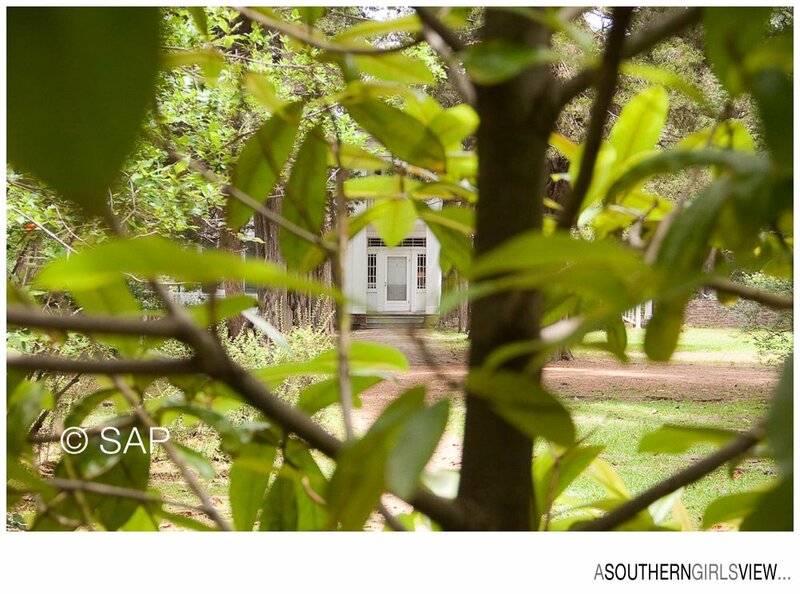 I must say that my latest visit was on the most perfect southern, summer day… warm with a slight breeze, a hint of jasmine in the air and birds softly chirping throughout the trees. 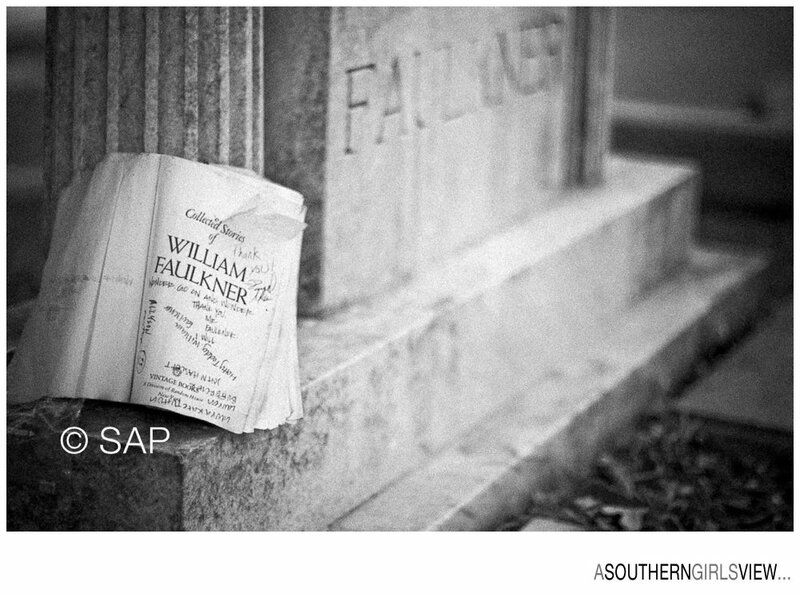 It almost seemed as if time stood still and Faulkner would walk out of his house at any moment. I could easily have sat a spell and been enticed to write a novel indeed.